The Edgefield County Sheriff’s Office responded to a burglary call Friday, Apr. 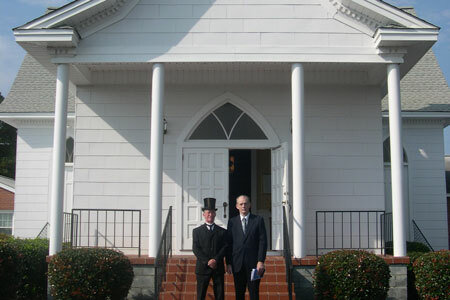 26, at Red Oak Grove Baptist Church on Red Oak Grove Road. According to a report filed by the ECSO, sometime between Wed., Apr. 24, and Fri., Apr. 26, unknown suspects entered the church and stole 4 flat screen televisions. In addition to the theft, the suspects also broke a window and ransacked several different rooms in the church including the sanctuary. The costs of the theft and damages to the church have not yet been determined. The case has been turned over to the investigative unit of the ECSO. Anyone with information regarding this case is asked to call the ECSO at 637-5337.